CONVENIENTLY LOCATED with easy access to village SCHOOLS, and amenities. 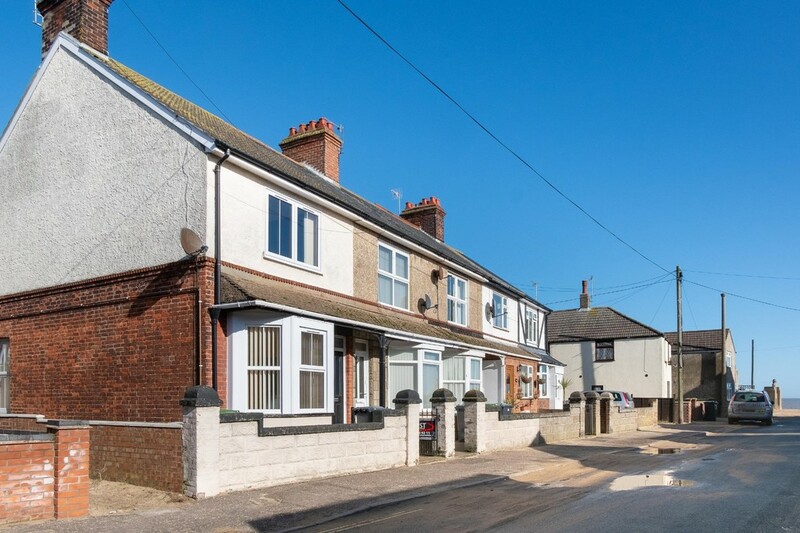 This FULLY REFURBISHED property has GENEROUS ROOMS, GARDEN, SEA VIEWS. 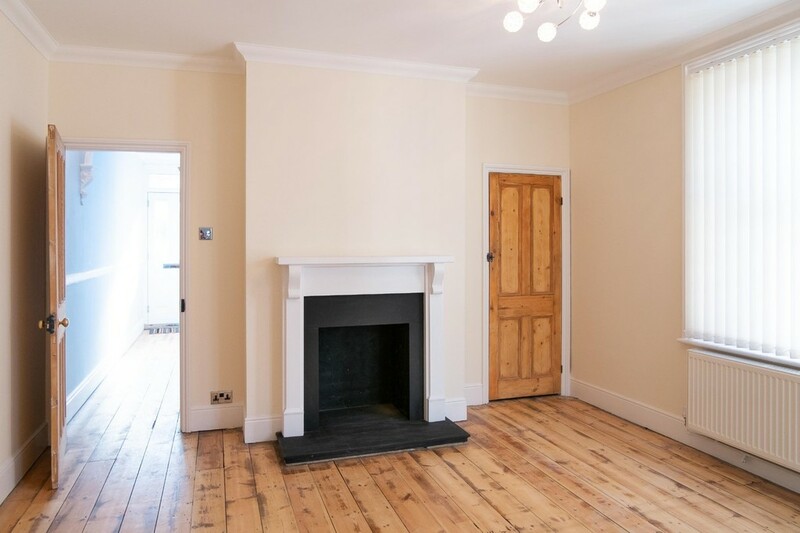 SUMMARY A fully refurbished Victorian terrace property offering ample accommodation for a couple or small family, with attractive period details, a well appointed kitchen, and Bathroom on the ground floor and two double bedrooms, a further single bedroom, and a shower room on the first floor. 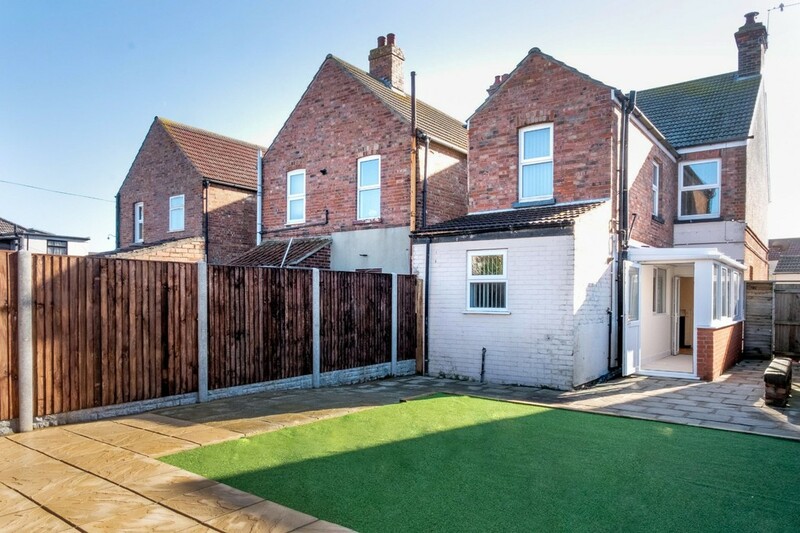 The property benefits from gas central heating, and gardens. 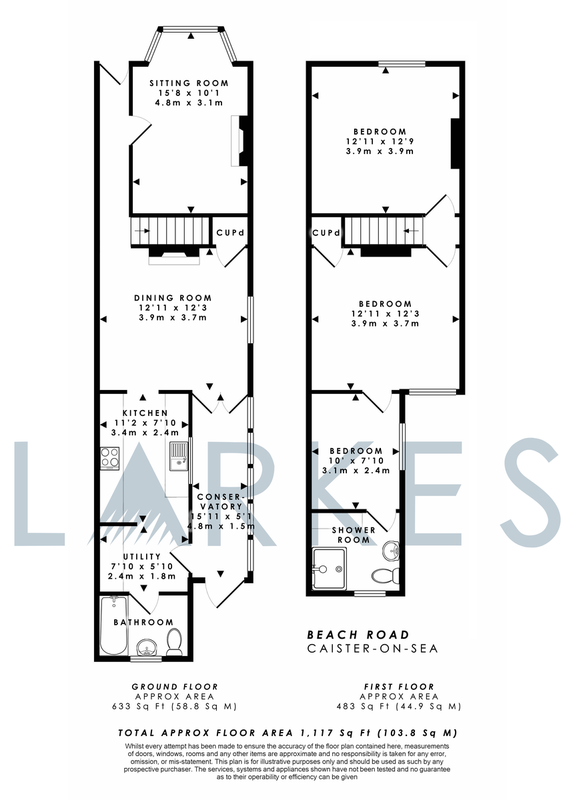 Access is provided via an entrance hallway with doors to the dining room and living room. 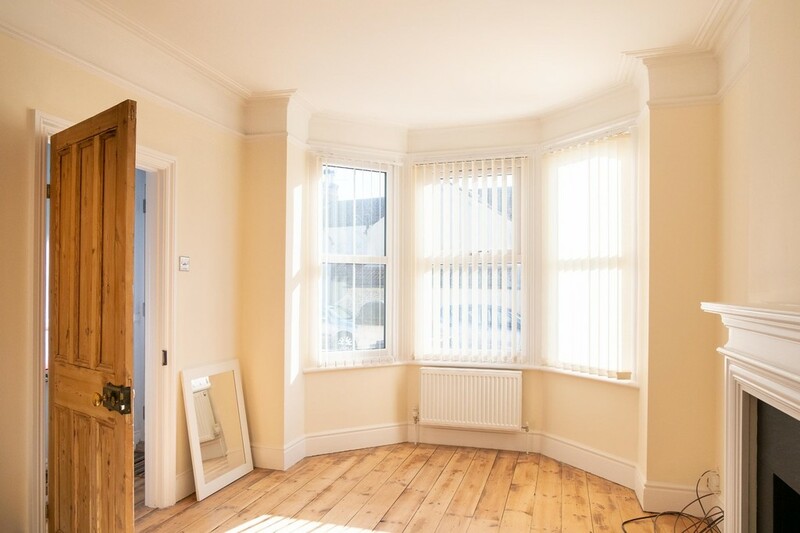 The bay fronted living room is situated to the left hand side of the entrance hallway. 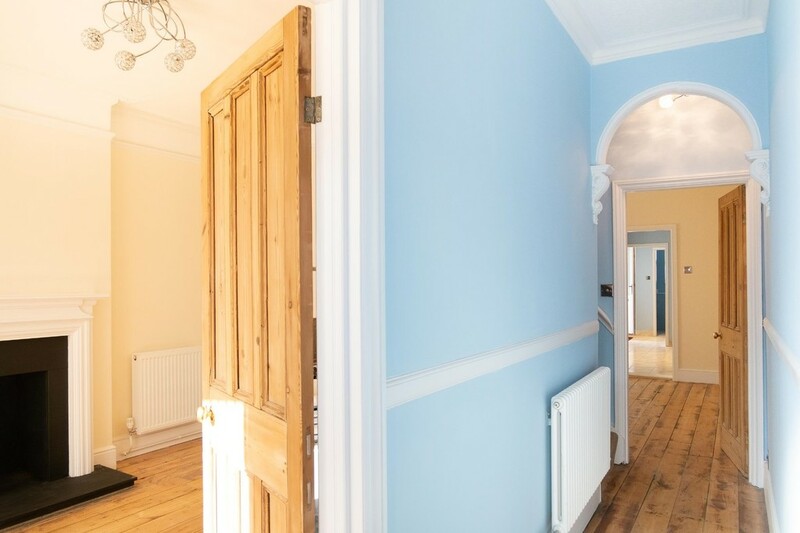 The entrance hall opens up to the large dining area with open archway into the newly installed kitchen. 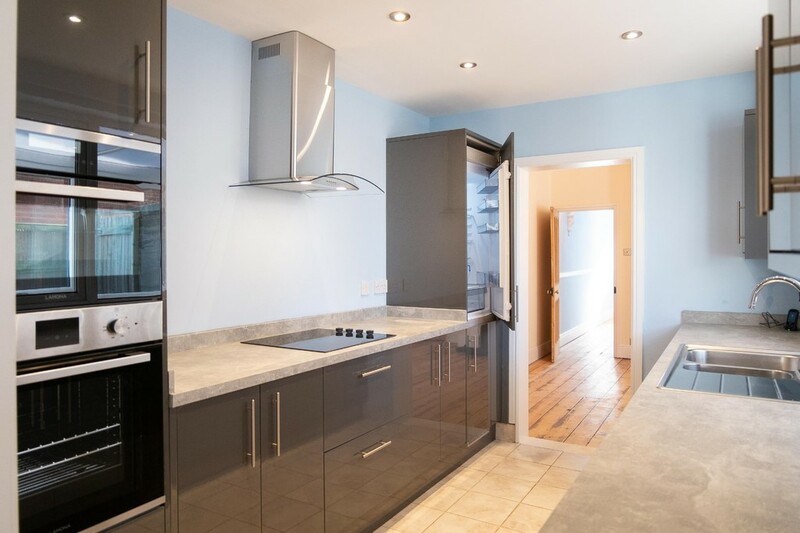 The kitchen has fitted base and wall mounted cabinetry, the walls are part tiled, floors are tiled, there are laminate worktop surfaces with an inset stainless steel sink, integrated fridge/freezer and dish washer, high level double oven unit comprising main over and secondary combination oven/microwave, hob and integrated extraction canopy. 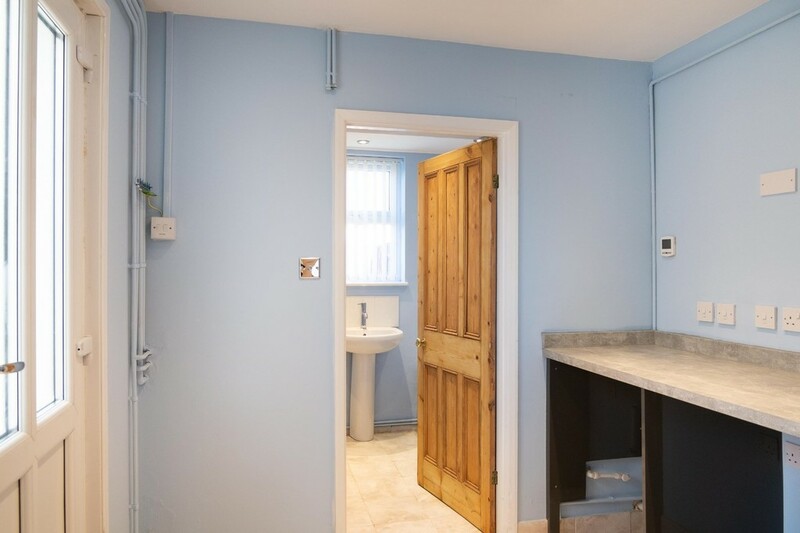 To the back of the kitchen there is a separate utility area with plumbing for the washing machine. 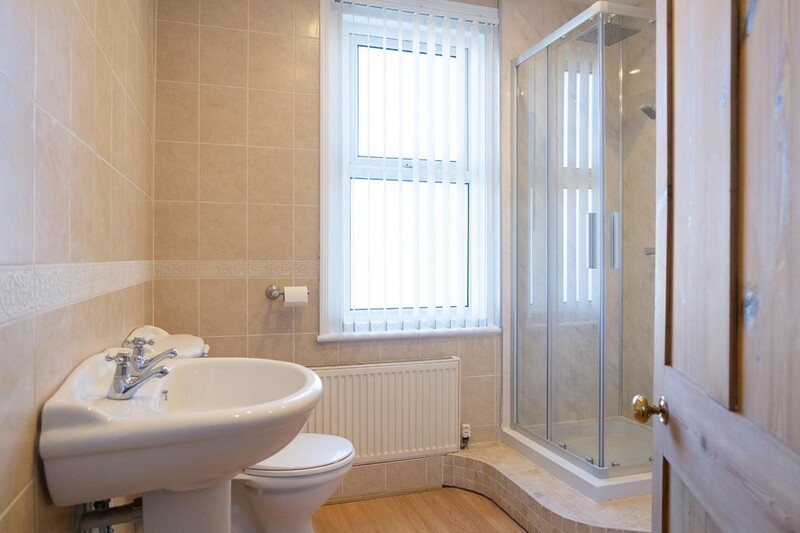 To the rear of the kitchen is the family bathroom with tiled walls and floor, close coupled WC, pedestal wash basin, and heated towel rail, panelled bath with shower above and glass screen. 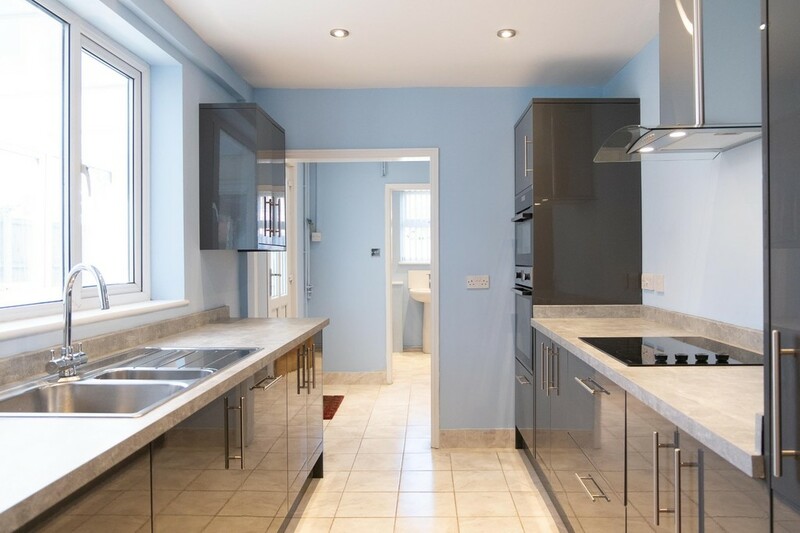 Both the kitchen and bathroom benefit from under floor heating. 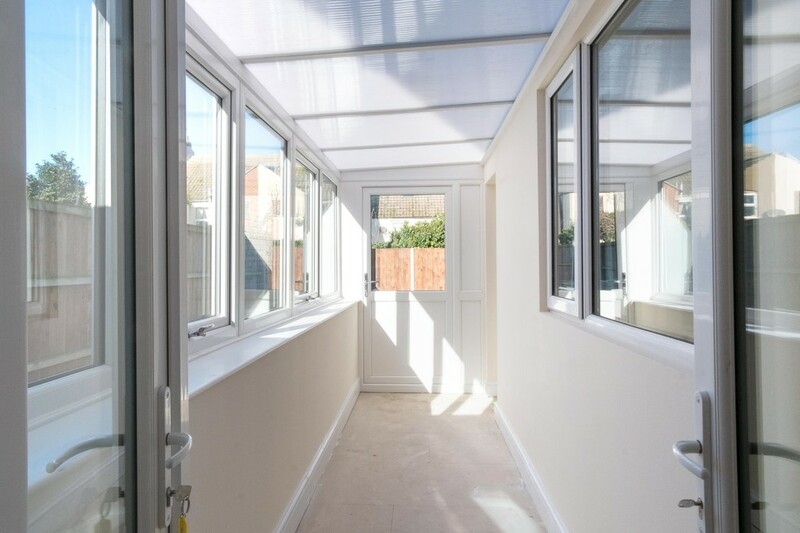 To the side of the kitchen there is a conservatory giving access to the rear garden. 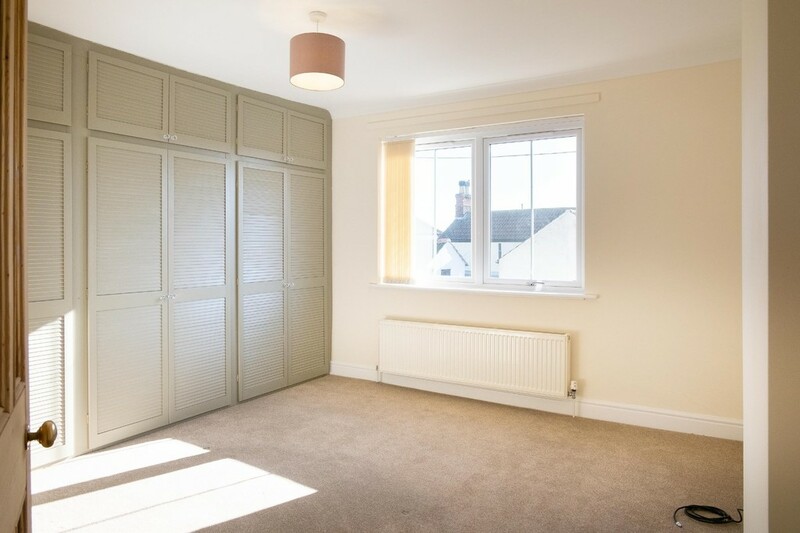 On the first floor the master bedroom is situated to the front of the property with generous dimensions and built in wardrobes, a large south facing window provides lots of natural light and views of the sea and Caister golf course. 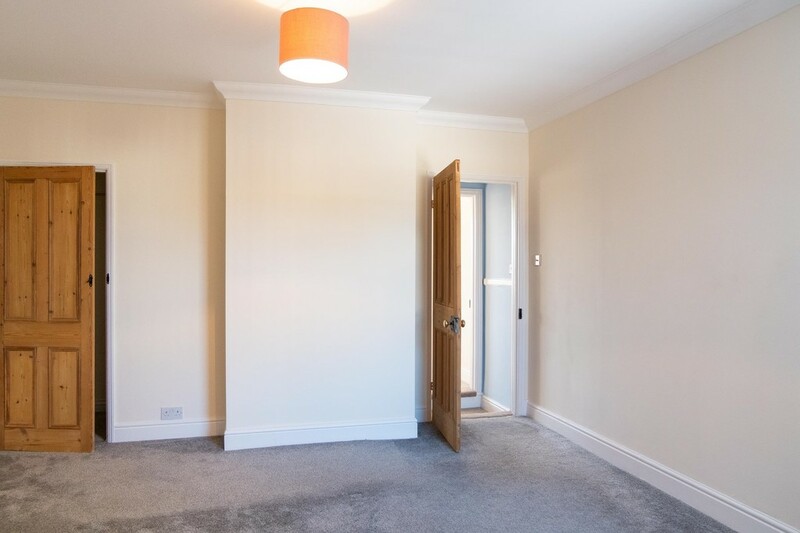 To the left of the stairs you will find the large second bedroom giving access to the final single bedroom and shower room. 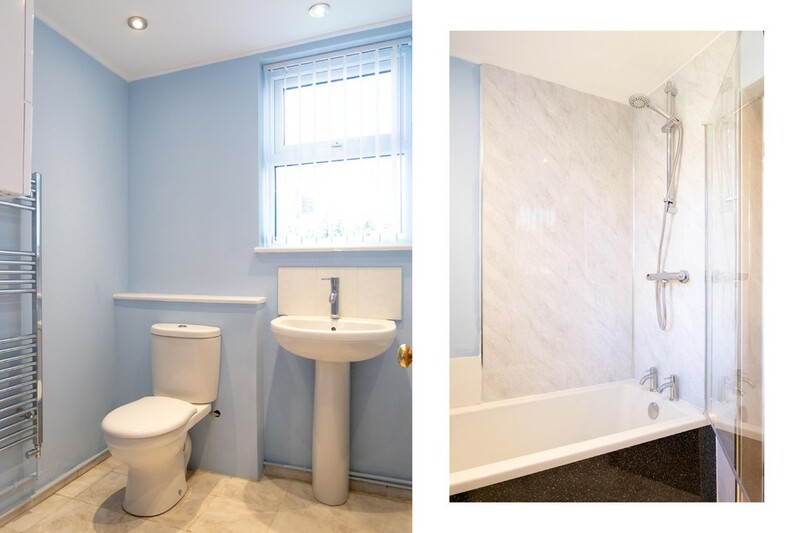 The shower room has a white suite comprising a close coupled WC, pedestal wash basin, and shower cubical, with tiles walls and laminate flooring. 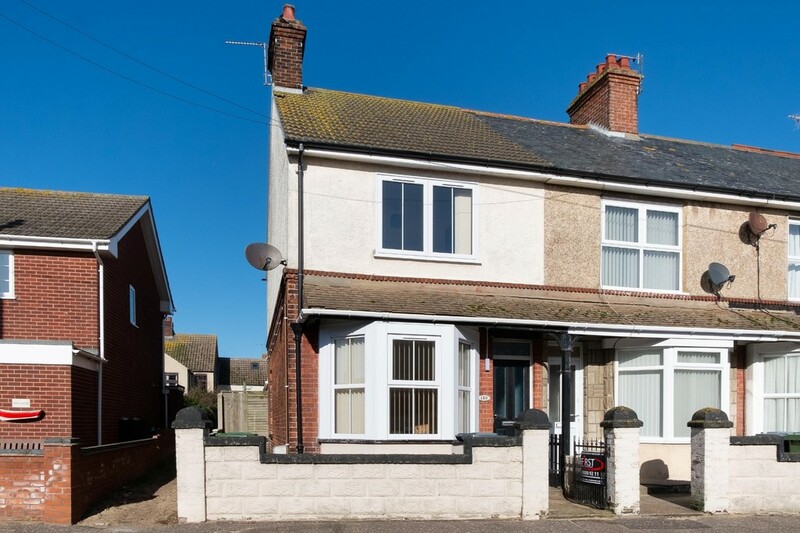 This home offers gas central heating and uPVC double glazing. 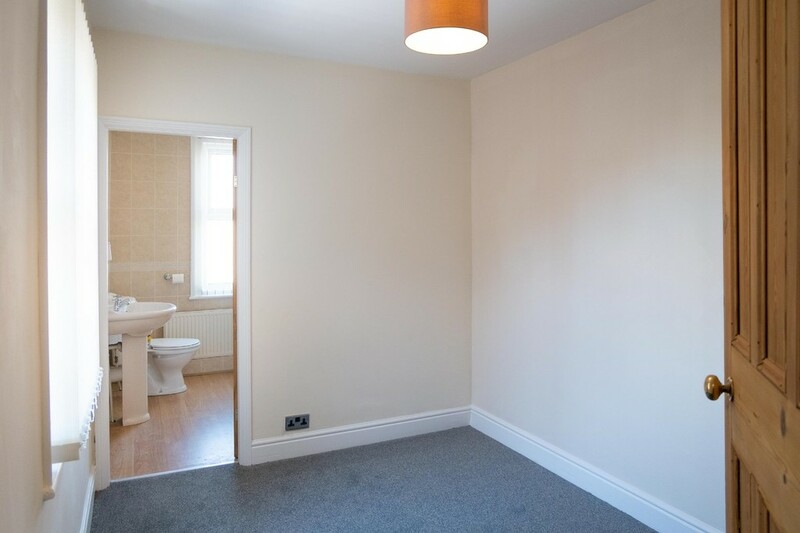 The flooring is a complimentary mix of ceramic tiles, fitted carpets and original wood flooring. 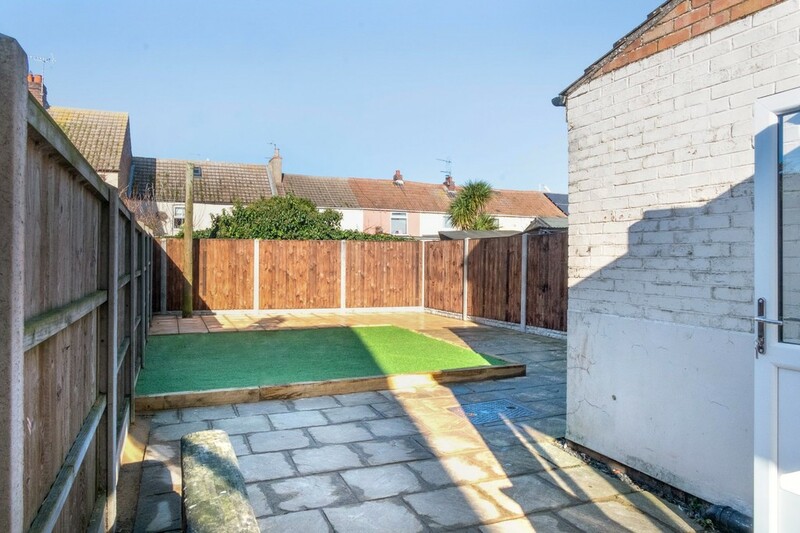 Outside the low maintenance garden has artificial grass with block paved patio areas. The boundaries are marked by a mix of timber panel fences and brick walls. To the front there is a brick walled yard area with foot path leading to the front door. Upon receipt of satisfactory references - No further tenant charges are made in the preparation of the lease. 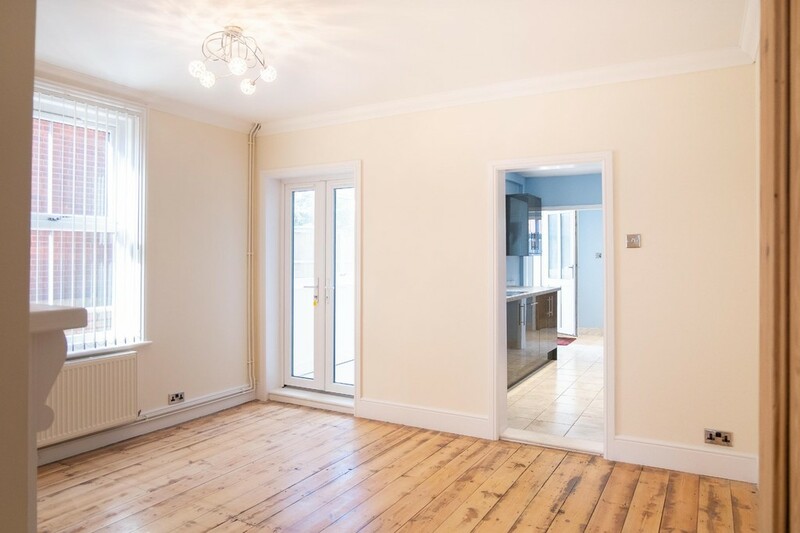 However, on acceptance 50% of the first month&#146;s rent is to be paid as a holding deposit which is non-refundable if you withdraw from the tenancy.